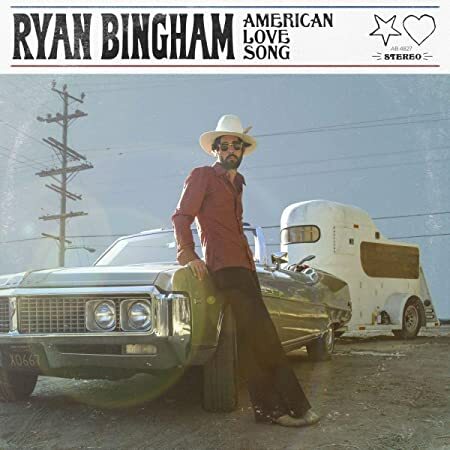 American Love Song finds Ryan Bingham honing his creativity on two distinct levels, the personal and the cultural. The record is co-produced with Charlie Sexton, the superb Austin guitarist who has played for years in Bob Dylan s touring band. American Love Song was recorded at Arlyn Studios and Public Hi-Fi in Austin with additional recording at Matter Music/Stella Sound in Los Angeles.